A 79-year-old resident of Flint, MI, David Lee Thiese, Sr., was sentenced on Monday to five years of probation and fined $698 in court costs in connection with the embezzlement of nearly $37,000 in charitable gaming funds controlled by his church Flint’s St. Pius X Catholic Church and School. 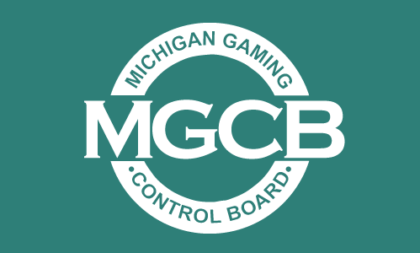 According to a statement offered by the Michigan Gaming Control Board (MGCB), Thiese was arrested last year and charged with a single felony count of embezzlement. Thiese stole $36,892 that he extracted from the profits earned by the church in hosting and operating ongoing charity-affiliated poker games as allowed for under Michigan’s charitable-games laws. Thiese pled guilty earlier this year on the embezzlement count and agreed to begin paying restitution and an additional $600 in probation-related fees beginning next month. The charges were brought after an investigation into three of the charity-themed “floating” poker rooms in the Flint area, at Gloria’s Poker Palace, Lucky’s Poker Room and Pocket Aces. All three rooms and many others throughout Michigan were later shuttered after an investigation into the loosely-regulated games, under pressure from anti-gambling activists and the state’s powerful tribal gaming interests. Unfortunately, insider crimes such as Thiese’s are far too frequent within many states’ charitable-games systems. Michigan is one of numerous states in the US, though predominantly in the Midwest and Great Lakes regions, that allows charity-based poker and casino events to operate. 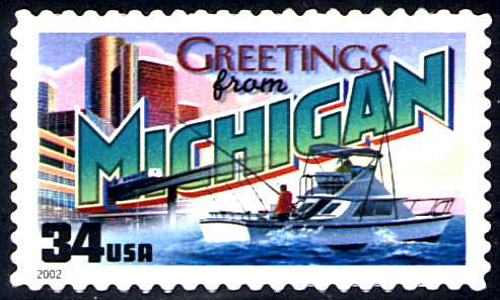 Michigan’s charity-based gaming niche has been pressured in recent years, following a surge in criminal activity (including several armed robberies) at the lightly regulated games, plus an increase in crimes such as Thiese’s in connection with the operation of such enterprises. Thiese was listed as the official organizer of 28 separate charity events sponsored by his church throughout the Flint area between 2012 and 2014, putting him in direct control of the embezzled funds. During that time, the games Thiese operated made about $60,000 in profits, but he reported and turned over only about $22,000 of that to his church. According to the MGCB, Thiese is the 15th person associated with just the three Flint-area poker-room locations (Gloria’s Poker Palace, Lucky’s Poker Room and Pocket Aces) to plead guilty to charitable-gaming-related crimes since 2015. That’s just one small part of Michigan’s charitable-gaming scene, which is in an indicator of how problematic the situation can be. Michigan began an investigative crackdown of the charity niche and proposed new rules in 2013,and followed that up by passing stricter rules and guidelines a couple of years later. The problems have been reduced, though not eliminated. Wrapping up with a segue…. 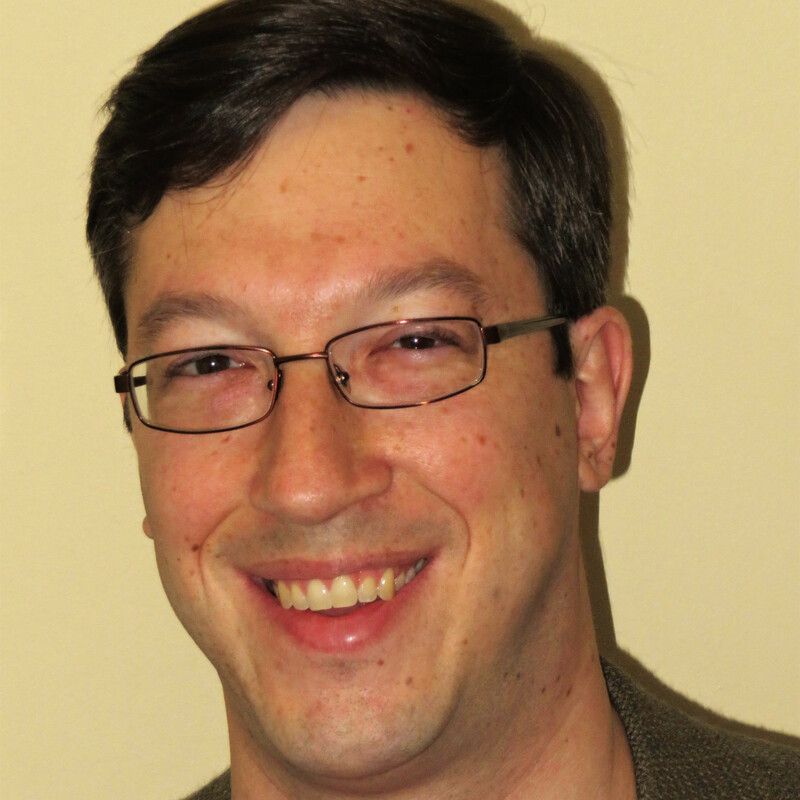 This writer can share a similar tale from many years ago, from another charitable-gaming state. The operator of the games-providing company helping to run the single-day operations noticed that the take from one civic charity group’s events always appeared to be lower than it should be, even if there were still profits to divvy up at the end of the event. I was a little more mathematically and spreadsheet-minded than the games-providing organizer, and I had a notion of how to check it out. The data from each event was usually stored in spreadsheet form, and I found comparable events from other venues that were held on similar days of the week and drew roughly the same number of players. Sure enough, the take from this community civic organization’s events was always within a sawbuck or two of being $500 short of what similar events earned… meaning it was a damn strong indicator that the civic group’s organizer was helping himself to an extra $500 every time they held an event. I showed the games-provider boss how I inferred the ongoing theft, which he’d already suspected; that’s why he brought it up to me in the first place. Still, I don’t think he pursued the issue, since the probable thief was described to me as being vital to that civic group’s events in the first place. C’est la vie.